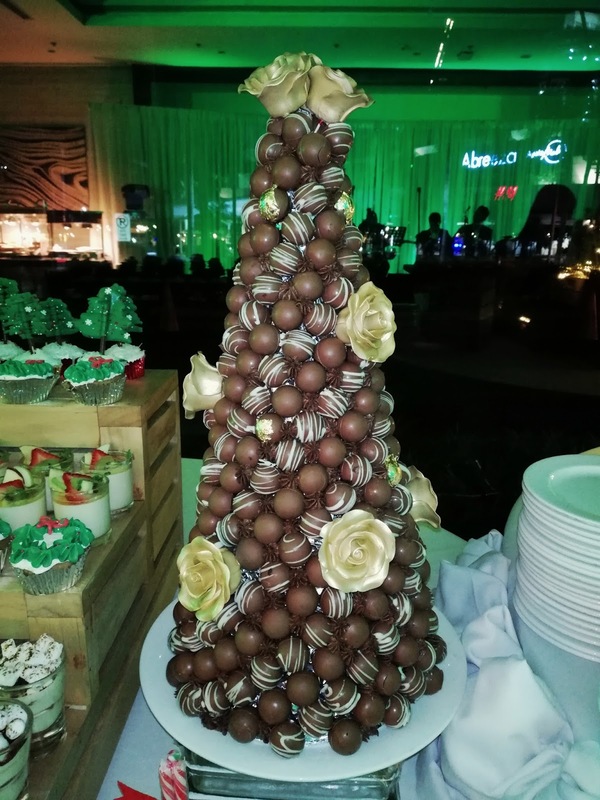 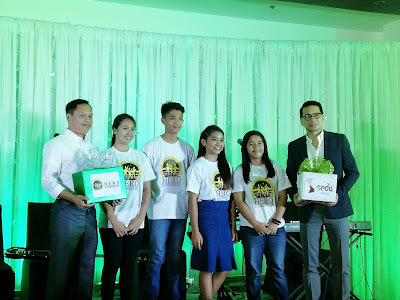 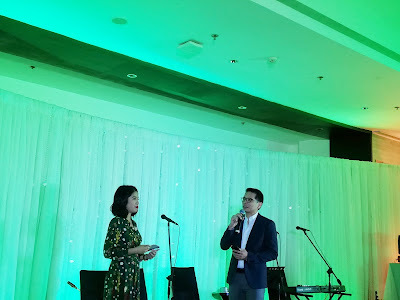 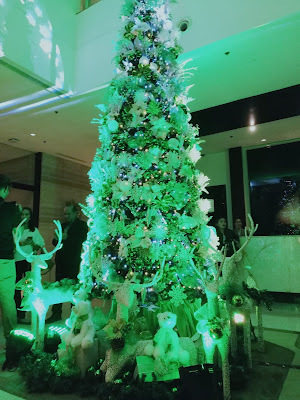 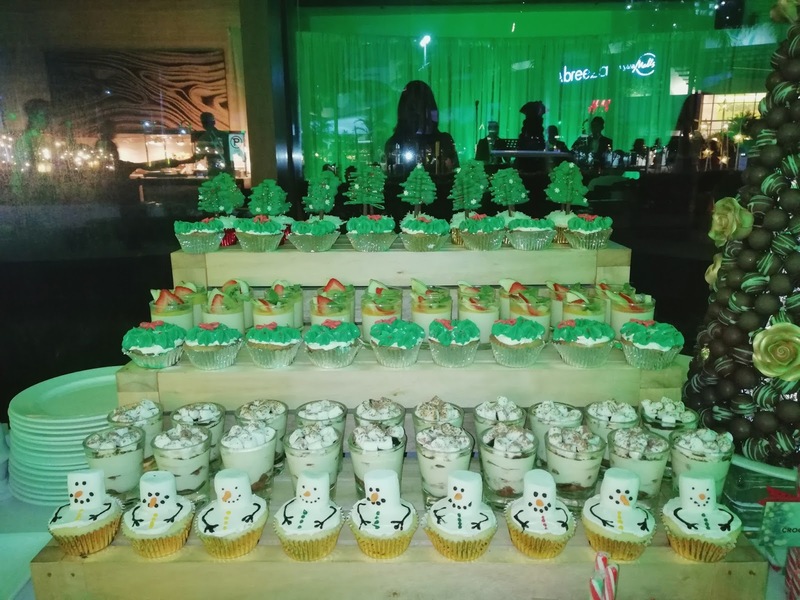 Seda Abreeza, Davao's Urban Lifestyle Hotel recently lit up their green, white and silver themed christmas tree in the hotel lobby welcoming this year's yuletide season. 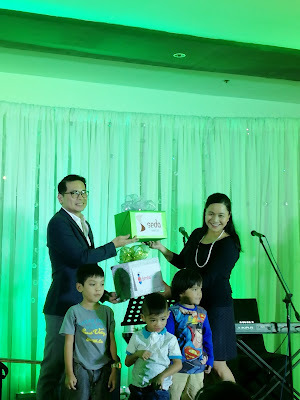 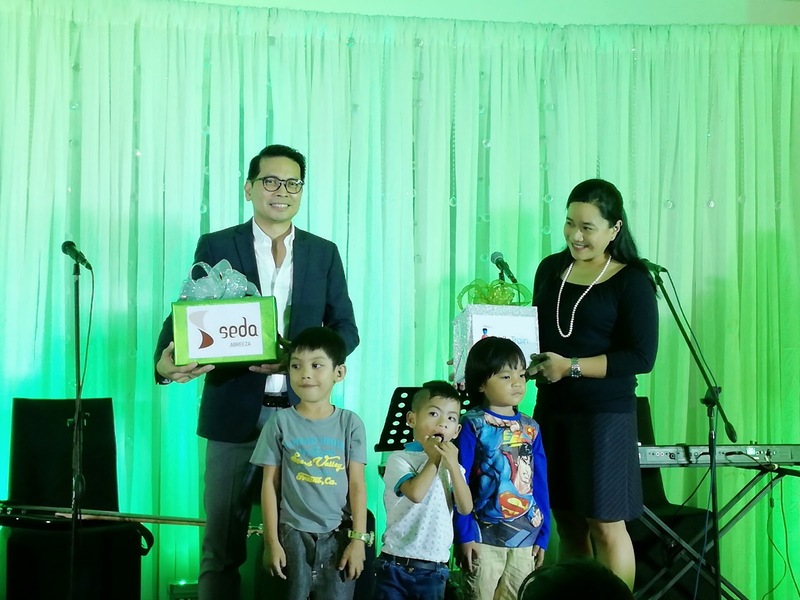 Seda Abreeza gives back as it partners with not just one, but two foundations, the HERO Foundation and Smile Train. 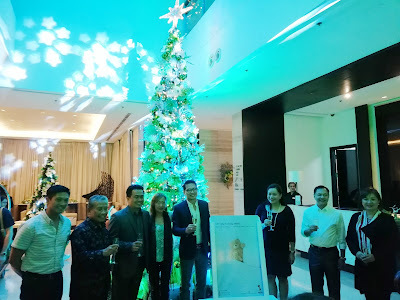 Attended by the highly respected executives of the ANFLO Group, the Consul Generals based in Davao City, Department of Tourism, City Tourism Office, City Council, Davao Chamber of Commerce, friends from the press, and top business partners in the industry, the Christmas Tree Lighting Ceremony endeavors to share the bright and prosperous season through the hotel’s chosen symbol: lights. Help Educate and Rear Orphans (HERO) Foundation is an organization that aims to give assistance to the children of our fallen and incapacitated soldiers. 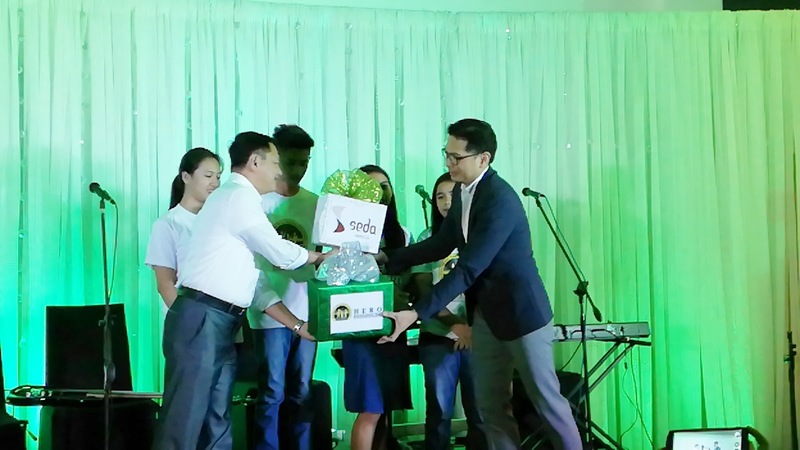 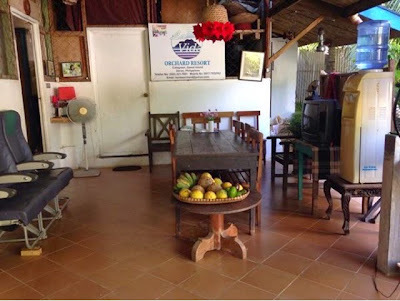 The support come in the form of stipends that are directly given to the families to help them with the cost of books, uniform, meals, transportation, school supplies and sometimes, even their tuition fees. 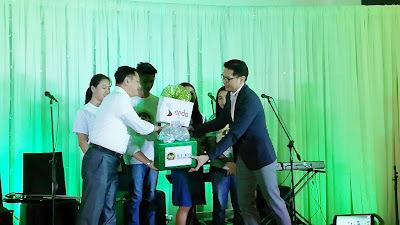 To give our highest salute and gratefulness to our real-life heroes, part of the revenues for December and January shall be donated to HERO Foundation. 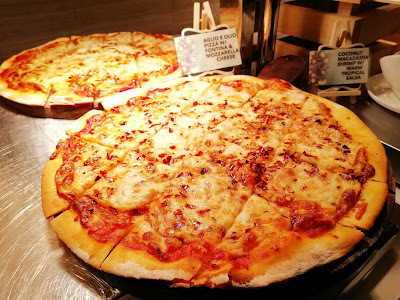 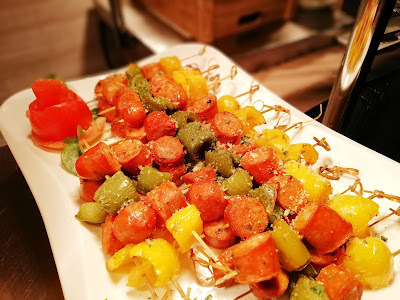 The Christmas tree lighting ceremony was then followed by dinner and cocktails. 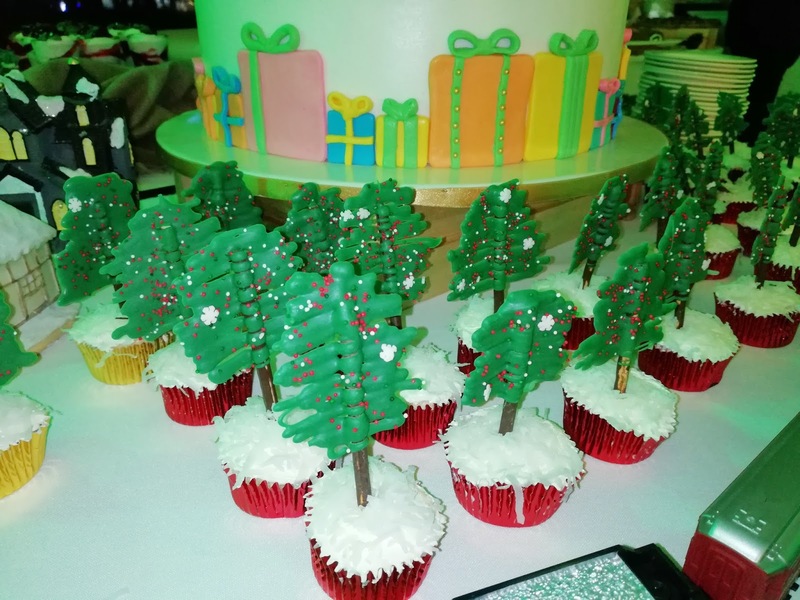 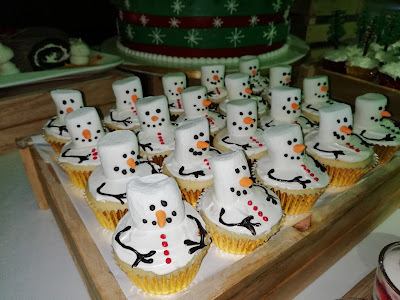 Guests were entertained by Muzicskool's GAP 69 and yuletide food showcase by Seda Abreeza's culinary team.